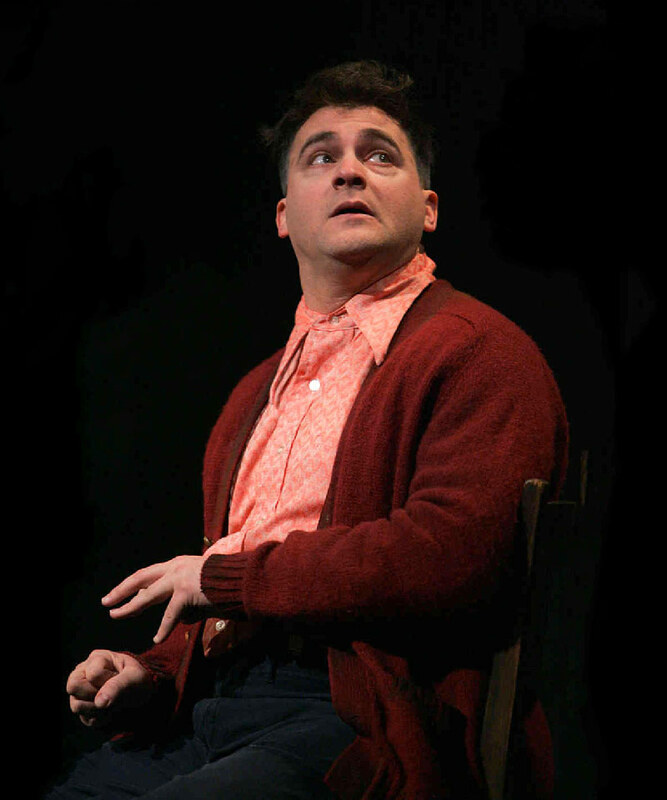 For many, it was Michael Stuhlbarg’s performance in the 2005 Broadway production of Martin McDonagh’s The Pillowmanthat first showed the actor’s agility in capturing different aspects of a character. Stuhlbarg played Michal, the brother of Katurian (Billy Crudup), a writer who has been arrested by the police because of the shocking similarities between his stories and a series of brutal child murders. At first, the police tell the detained author that his brother Michal has confessed to the murders, claiming that Katurian’s gruesome tales had incited him to violence. As the drama unfolds, however, Michal’s story breaks down. It turns out he hadn’t confessed, but rather was working with the police. Michal proves to be not only an unreliable narrator, but also an undecipherable character. In Stuhlbarg’s skilled hand’s, Michal shifts back and forth between simpleton and sadist, between victim and victimizer. 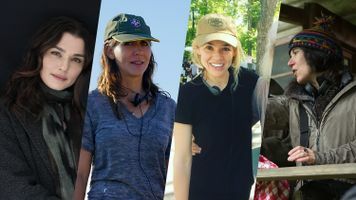 Having graduated from Julliard in 1992, and gone on to study theater in Los Angeles, Lithuania, and London, Stuhlbarg used his years of training to full effect to bring Michal’s many personalities to life. “I grew to feel affection for him and pity for him, and became excited about the prospect of working on the challenges that the role of Michal presents,” Stuhlbarg told Scene4. Moreover, Stuhlbarg created a character perfectly in tone with the play’s own emotional balancing act, a figure caught somewhere between comedy and tragedy, between childlike innocence and incomprehensible cruelty. For critics, it was a virtuoso high-wire act. 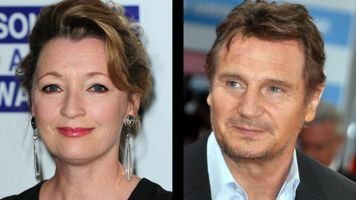 The New York Times’ Ben Brantley wrote, “Mr. Stuhlbarg boldly and expertly captures both the innocence and ugliness of Michal.” Indeed, for Gothamist, Stuhlbarg transcended the plays fabulist scenario, “making Michal totally real––a man-child who’s both creepy and gentle, funny and heartbreaking.” For his performance, Stuhlbarg won a Drama Desk Award for Outstanding Featured Actor in a Play and received his first Tony Award nomination. 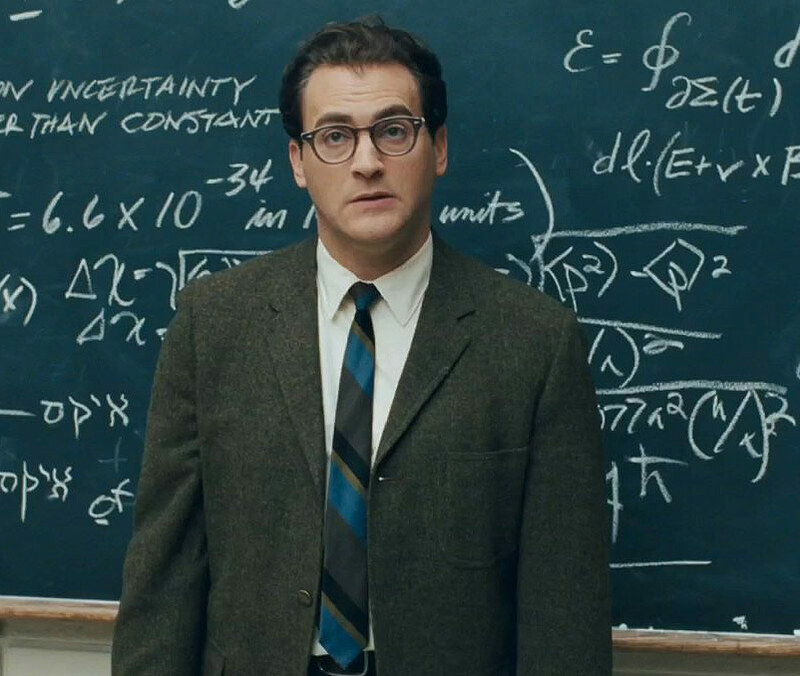 In A Serious Man, the Coen brothers’ 2009 semi-autobiographic comedy about a Midwestern Jewish community in the Sixties, Michael Stuhlbarg was cast to play the lead character. Larry Gopnik, a professor of physics at a local college, suddenly discovers that his otherwise ordered life is unraveling. His wife wants to leave him. A student is trying to blackmail him. His crazy genius of a brother needs professional help. His son, who should be studying for his bar mitzvah, is getting stoned. And, on top of everything, the Columbia Record Club is billing him for a membership he never ordered. Even Gopnik’s work on philosophical theories, like Heisenberg’s Uncertainty Principle, doesn’t help him with his sudden bout of despair and dread. To capture the full tragedy of this comically existential man, the Coen brothers needed a serious actor who would also be a surprise. “We wanted a lead actor who would be essentially unknown to the audience,” Joel Coen explained in the production notes, but added that “Michael Stuhlbarg isn’t unknown if you’re a theatergoer in New York.” As a sort of blank slate, both to audiences and in the film, Stuhlbarg was able to use his passivity to draw viewers into the black hole that is Gopnik’s character. In the Washington Post, Ann Hornaday explains, “Stuhlbarg, a virtual unknown on the big screen (as are most members of the superb supporting cast), portrays Larry in a fearlessly nebbishy performance, earning every shred of the audience's empathy as a man of constant sorrow, whose inexplicable trials plunge him only deeper into sincere, if increasingly desperate, spiritual inquiry.” Other critics were quick to recognize the remarkable skill Stuhlbarg demonstrated in ensuring the tone of his character resonated with the comic and philosophical frequency of the film. “Much of the success of A Serious Man comes from the way Michael Stuhlbarg plays the role,” explains Roger Ebert. “He doesn't play Gopnik as a sad-sack or a loser, a whiner or a depressive, but as a hopeful man who can't believe what's happening to him.” For his serious efforts, Stuhlbarg received a Golden Globes Nomination for Best Performance by an Actor in a Motion Picture. When Terence Winter cast Michael Stuhlbarg in 2010 to play the notorious real-life Jewish gangster Arnold Rothstein in the HBO series Boardwalk Empire, A Serious Man had not yet been released. But in hindsight, the role of Rothstein seems to extend perfectly the exploration of Jewish identity that Stuhlbarg began with the Coen brothers. “Mr. Rothstein has very different DNA than Larry Gopnick does,” notes Stuhlbarg. “He sees the world in a completely different way. 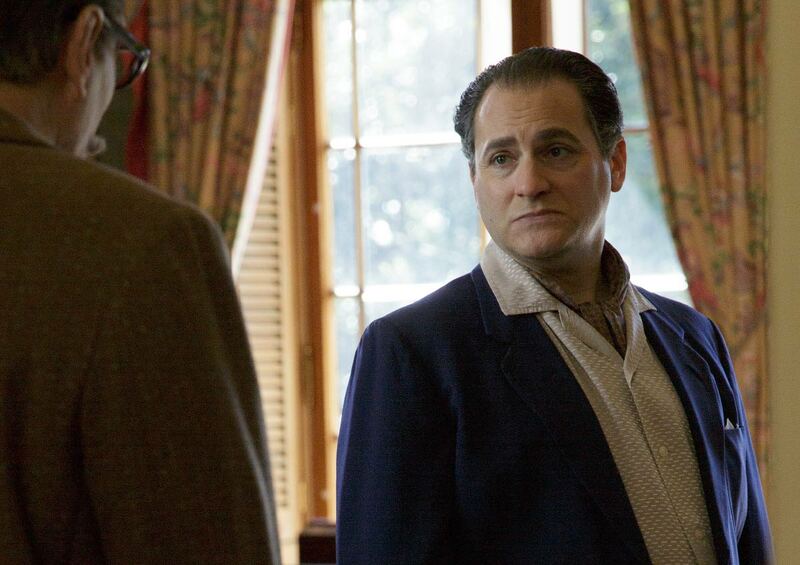 Rothstein seizes every opportunity to take advantage, whereas Larry finds himself swimming in his surroundings trying to figure out why his world is changing so drastically and so quickly.” Of course, all Winter saw when he first reached out to Stuhlbarg was the actor’s talent. 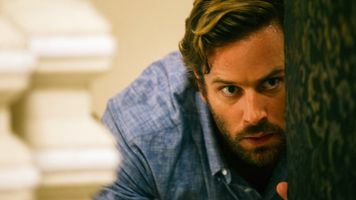 “Michael is a terrific actor who brings a rare combination of intelligence, ruthlessness and humor to this role,” Winter told the Jewish Journal. “He has a natural intensity that compels an audience to watch him closely.” To be sure audiences had something fascinating to watch, Stuhlbarg embarked on extensive research into the nature of this civilized gangster, only to discover that many of the accounts were seemingly contradictory. Although the facts of Rothstein’s life were well documented––he dressed as a business professional and didn’t smoke or drink alcohol––accounts differed as to his demeanor and personality. “Some people thought of him as a young man having a laughing, smiling, open non-poker face. Others described him as having a very cold and gray presence,” explained Stuhlbarg. 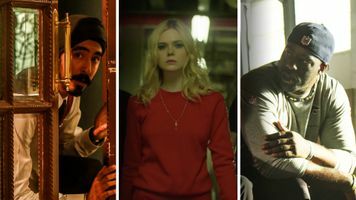 The actor dug deeper to find an emotional core that connected both to the history of the character and the show’s themes. To play Rothstein, Stuhlbarg located what made this calm and dapper Jewish businessman the mentor to so many violent, blood-soaked gangsters, like Lucky Luciano and Dutch Schultz. 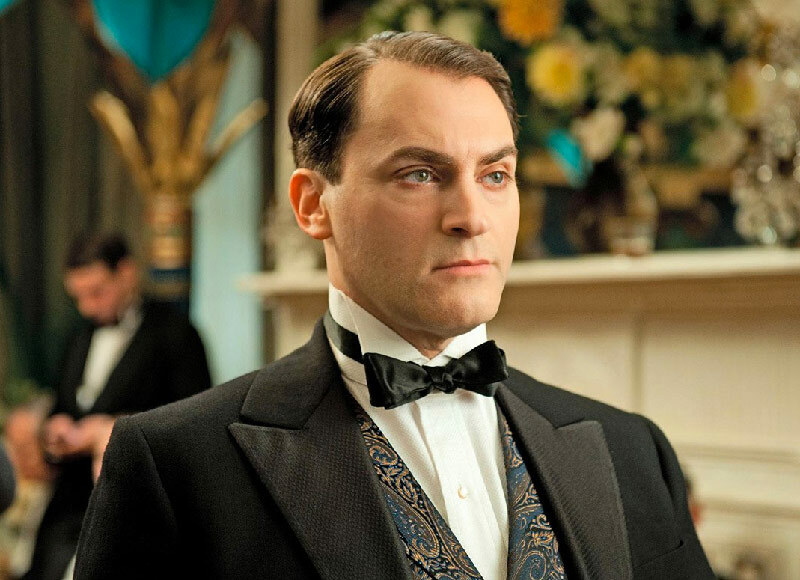 Within a few episodes, Stuhlbarg’s Rothstein became a key component to the show’s socially complex vision of life during Prohibition. 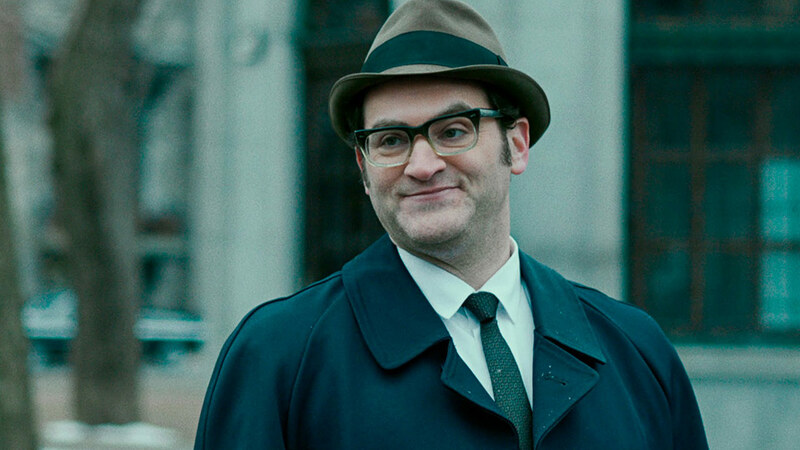 “As Rothstein, Stuhlbarg gets to deliver one hypnotic monologue after another that makes clear why all these Irish and Italian tough guys are so fearful of this Jewish money man,” applauds Hitfix critic Alan Sepinwall.